I’ve always wanted to hand dye fabric, but I never make the time to try it. 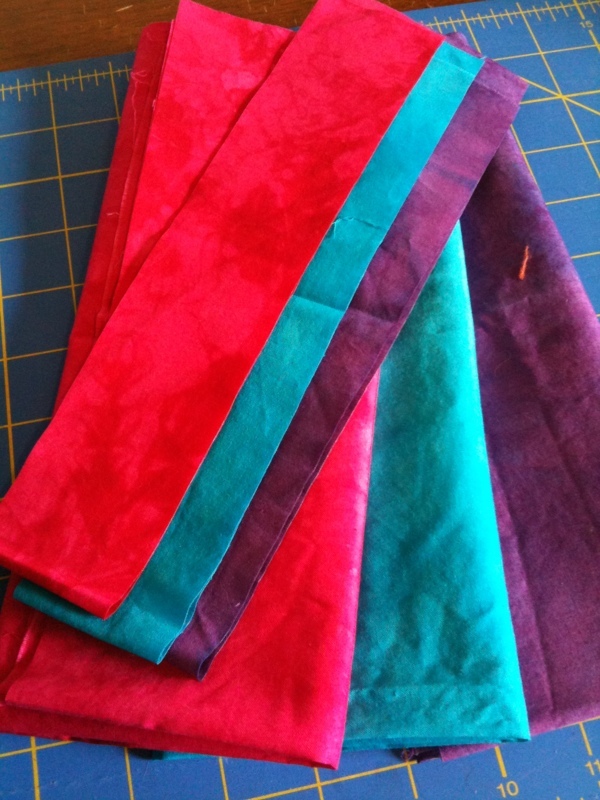 I was thrilled when my friend Vicki shared some of her first hand-dyed fabric experiments with me. 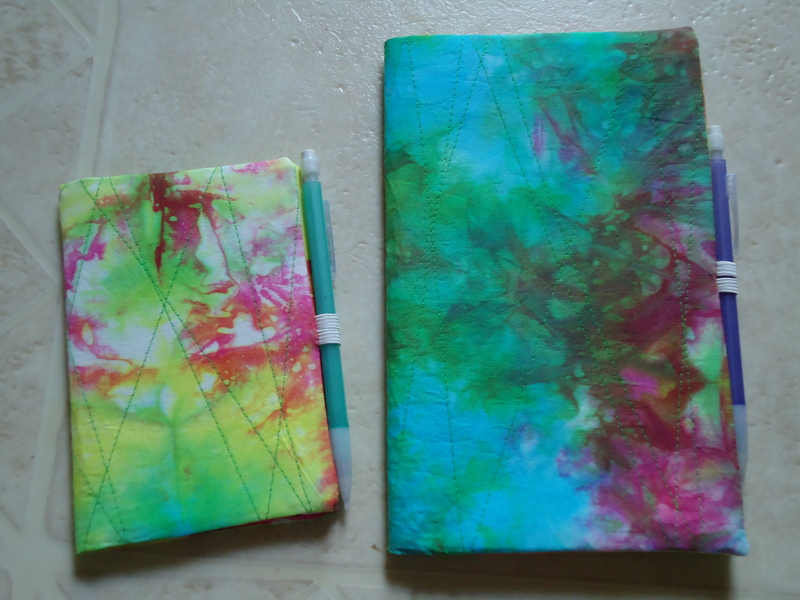 I think these particular fabrics turned out cool as slipcovers for sketchbooks. I made the smaller version (5.5 inches tall by 3.5 inches wide) on the left for Vicki, and I listed the medium version (8.5 inches tall by 5.5 inches wide) on the right in my shop. 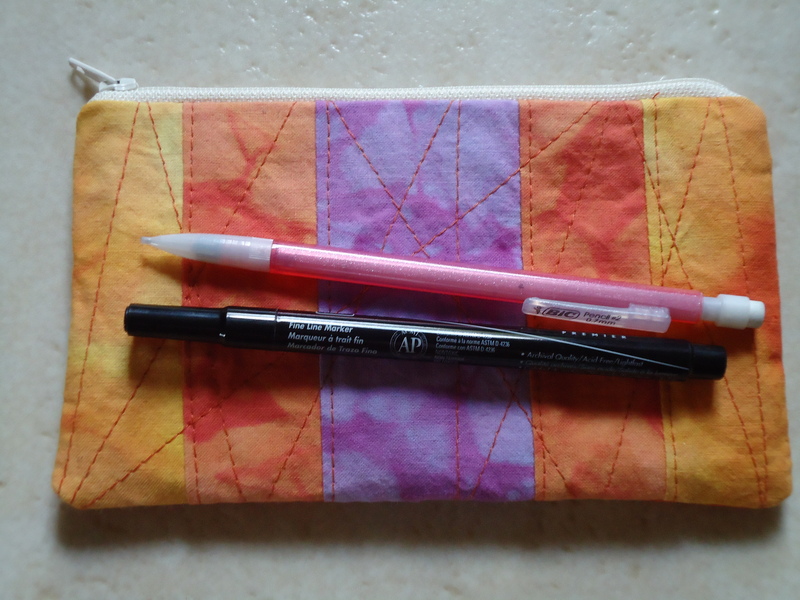 I had small squares of the peaches and purple fabrics so I cut them smaller, pieced them back together, and made a little zipper pouch to carry my drawing pencil and pen around with my sketchbook. 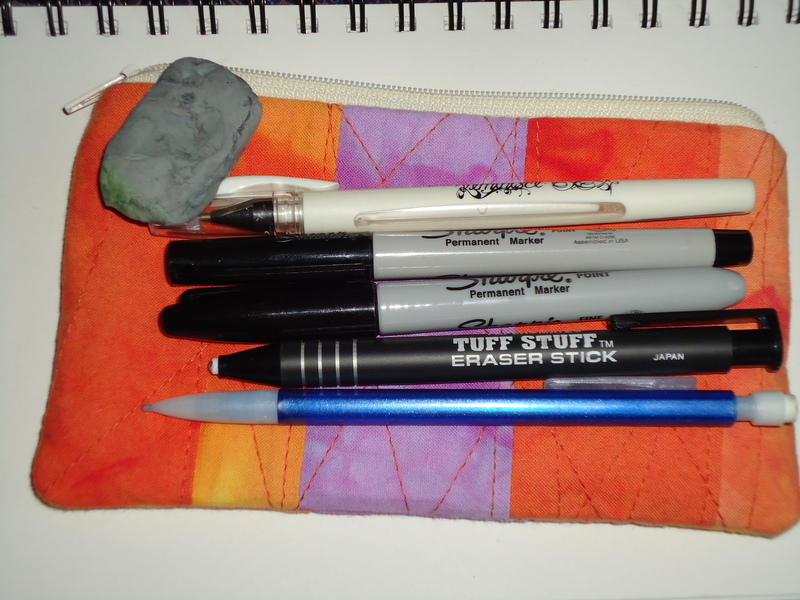 Actually, it fits more tools, including a couple more pens and my kneaded eraser. Oh geez, I admit it, I love it so much, I carry it everywhere! I’ve got a couple more pieces from Vicki that I’m anxious to cut up and piece back together into something else fun. Definitely gotta get more of these fabrics here! There’s nothing better than combining newly discovered fabric and drawing to get me excited! 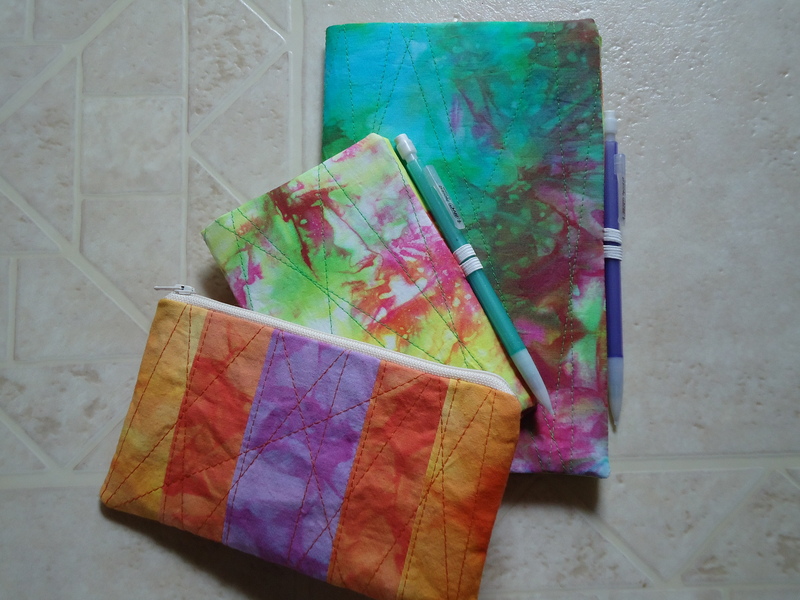 Great projects to showcase the hand dyed fabric! 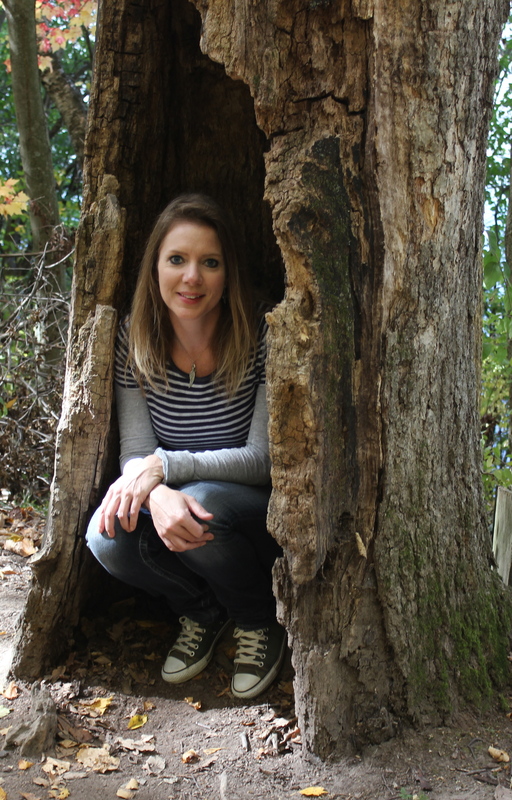 Beautiful fabrics and love how you’ve turned them into useful items…wow! I love the fabrics! You chose great projects to use them in too, it really shows off the wonderful color combinations!